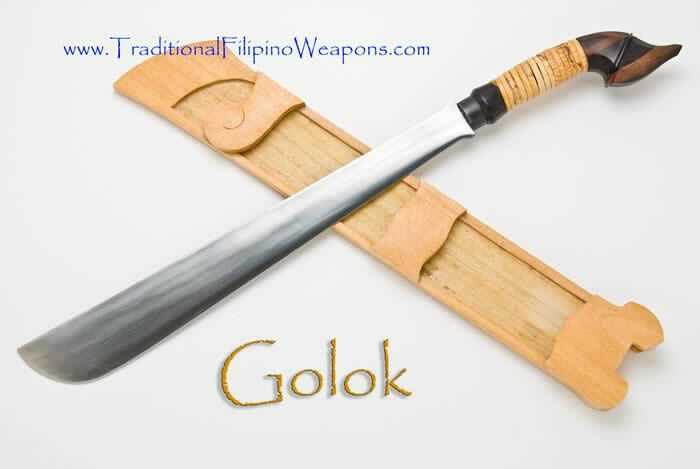 Golok – Northern Golok: Sometimes spelled – Gulok in the Philippines. 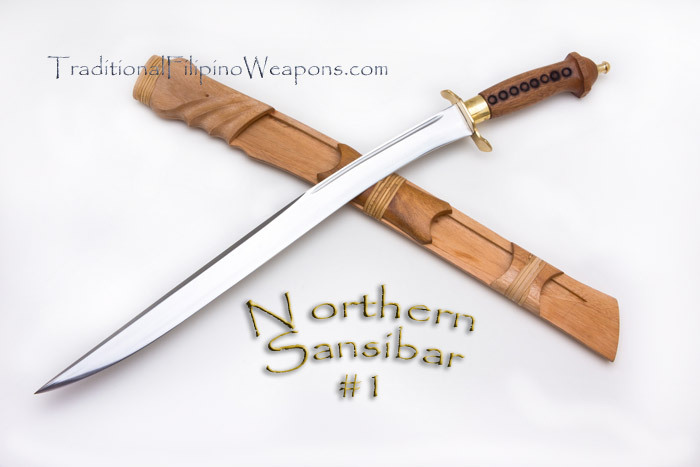 This sword of the Regions of Cordillera Mountains was not ever used as a tool. It has one use only and that is to chop heads and other limbs on the body off. 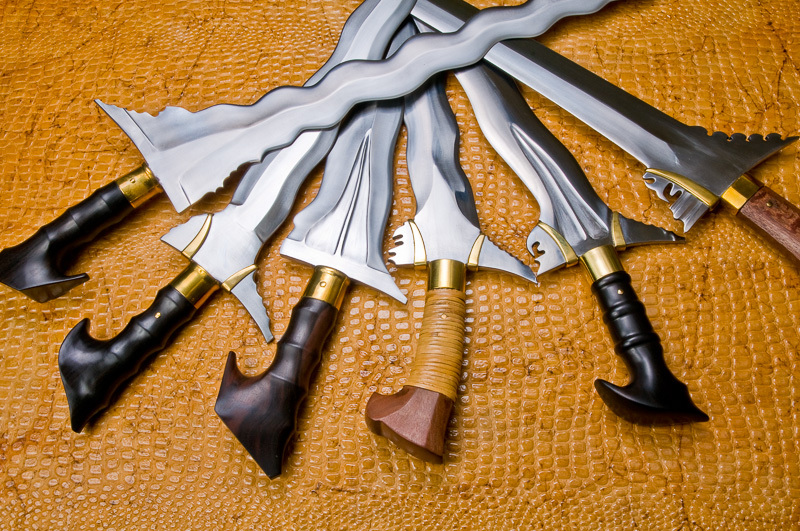 You can feel the potential and the chopping power just by holding this blade in your hands! The chopping off of heads is done when someone is to be executed due to a heavy crime, or when there is a tribal war due to land disputes or family feuds. 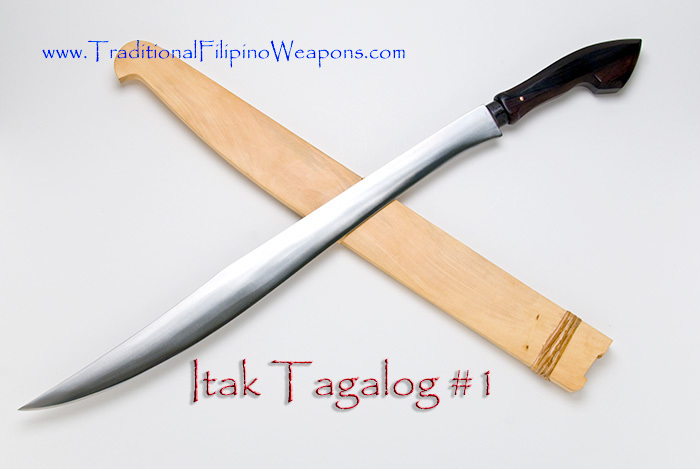 Actually the Golok is still used this exact way to this day.